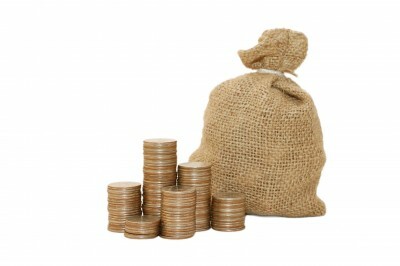 Cash flow, or the amount of money that flows in and out of a business, is an important business concept to understand. Knowing how much cash is available to meet your company’s expenses and commitments is essential for any business owner, and planning ahead to avoid cash flow problems in the future is the ideal way to run any company. 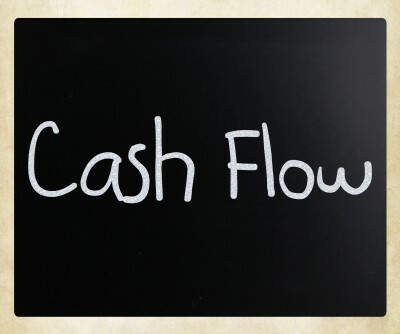 Why do some business owners ignore their cash flow? Since cash flow is such an important business concept, why does it go unnoticed by so many business owners? The concept of cash flow takes a while to understand, because it works quite differently than many “common-sense” business principles – in fact, some business owners will tell you that cash flow made no sense to them at first, until they saw it in action. Many business owners approach their finances on a day-to-day basis, checking their bank balances and scheduling payments and orders according to how much cash they have on hand. This creates a situation where the business spends excessively during busy periods and grinds to a halt when business is a little slower. When there’s money to spend, some entrepreneurs have a tendency to go overboard, only to be caught out at the beginning of the next month when salaries must be paid and accounts are due. The stress and unnecessary hassle caused by these approaches can be avoided by managing cash flow effectively. and when to make purchases. By learning to predict, or project your Cashflow, you’ll be able to plan your business expenses in the short- and medium-term. Your accountant will be able to advise you on the specifics of cash flow management and projection, giving you a powerful tool which will make your business more efficient.